Home » HIPPO - Short Neck Tube. Armadillo Merino HIPPO - Short Neck Tube. Soft and durable short neck tube with flattened seams for increased comfort. 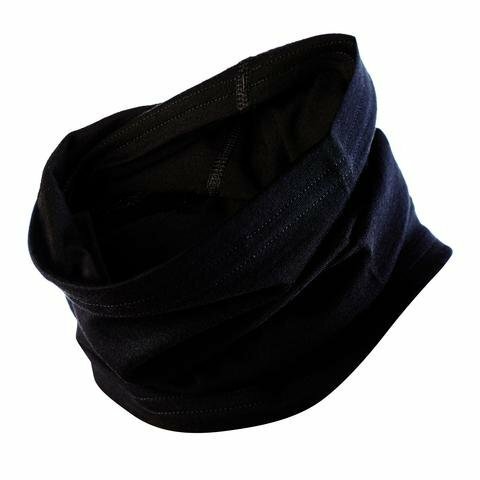 Soft and durable short neck tube with flattened seams for increased comfort. The ideal weight for extra warmth around your neck on cold days. Armadillo Merino Hippo is easy care, machine washable and quick drying.